The forward has been heavily linked with a move away from the French capital since his world record transfer from Barcelona in 2017, with rivals ​Real Madrid seemingly leading the way. 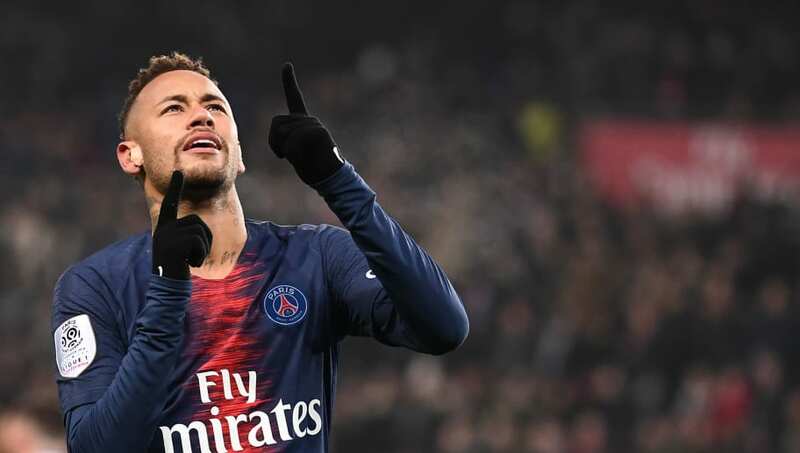 However, in an in-depth interview with UOL Esporte, as quoted by ​AS, Neymar Sr revealed that these rumours were mostly trivial as his son is already in talks to extend the deal he currently has, which doesn't expire until June 2022. He proclaimed: "People say that ​Neymar always is on the transfer market and linked to a big club. This means it's good management because he is among the names... But this does not mean he is going to go to one club or another.